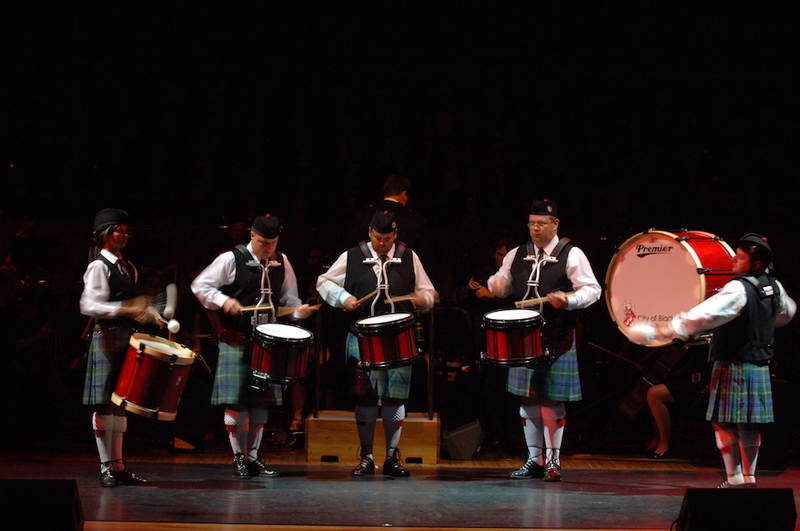 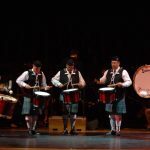 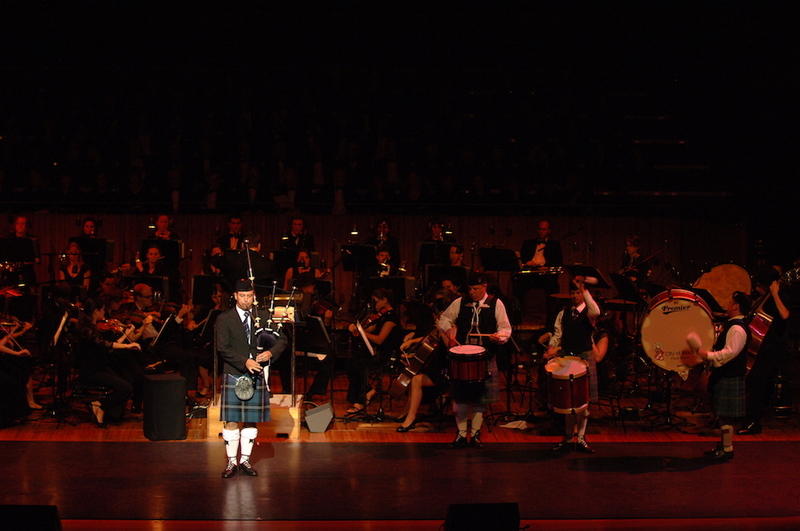 Scotland The Brave is the smash hit celebration of the best of traditional Scottish music, song and dance. 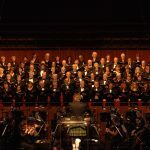 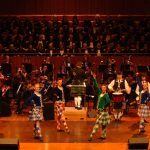 This spectacular production features over 100 singers, dancers and musicians, performing popular works such as Amazing Grace, Highland Cathedral, The Gael, Ye Banks and Braes, Auld Lang Syne and many others. 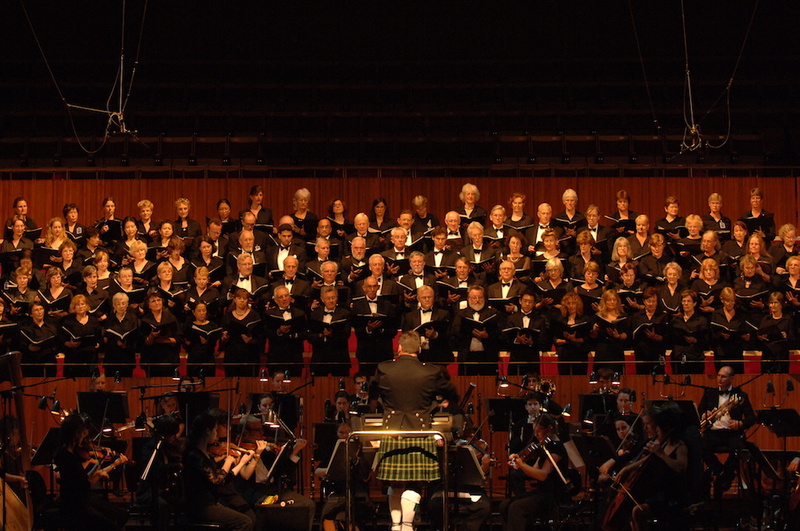 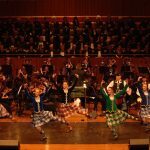 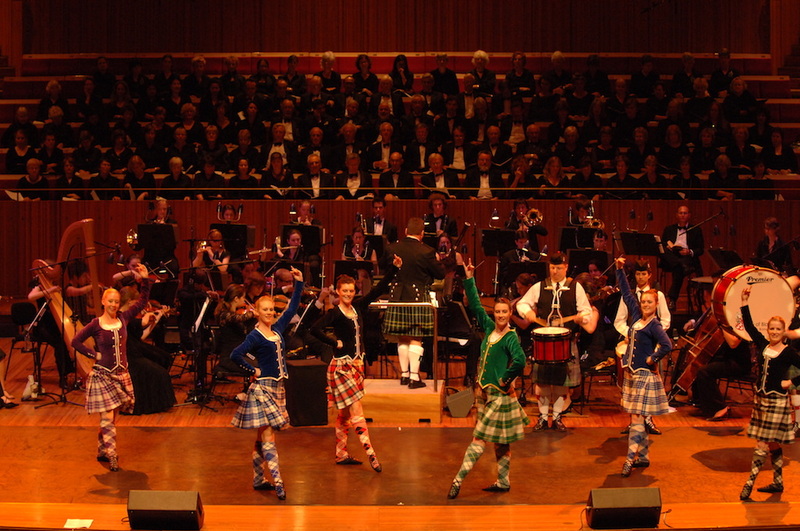 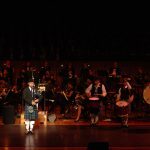 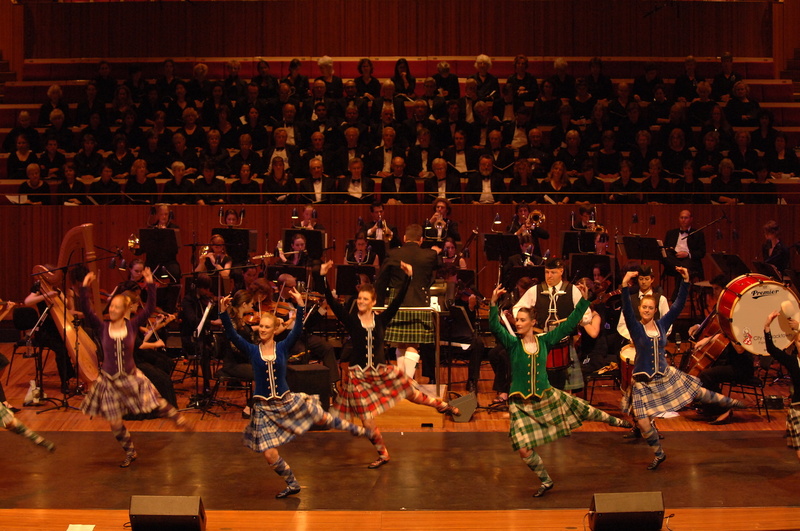 Scotland The Brave, with its rousing anthems and dashing performances, has captivated audiences throughout Australia and New Zealand and in North America and is now a best selling DVD for ABC Classics.